Klub Knjizevnika (Writers Club in English) has been shelter for famous writers, authors, diplomats and people who are interested in art, writing and politics for over 60 years. If there was a tavern in Belgrade that could be called institution, that would be Klub Knjizevnika. It has been visited by prominent people from region and worldwide. It carries something unique and special, and spirit of Belgrade can be felt at this restaurant. 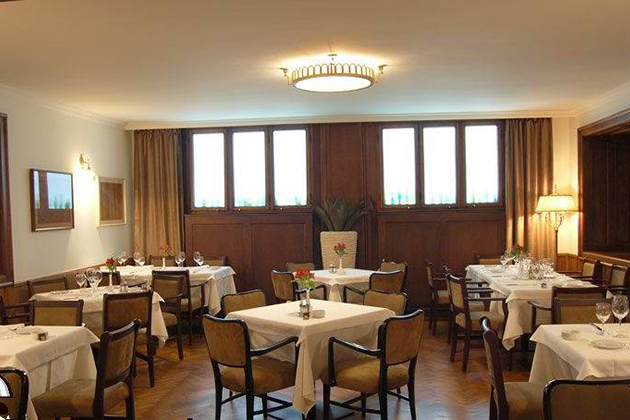 At Belgrade Restaurant Klub Knjizevnika, both domestic and international cuisine is served. You can taste some of the finest Serbian specialties, and enjoy delicious food such as prosciutto with melon, tripe and grilled lamb. For drink, there is long list of the finest wines that will make your meal even better. Have a unique experience and enjoy in what Klub Knjizevnika has to offer.